Kronosurface Natural Touch has all the desireable features of OAK wood without its frustrating drawbacks. PLATINUM OAK Natural Touch has precisely synchronized OAK EO surface structure to perfectly match the woodgrain below. 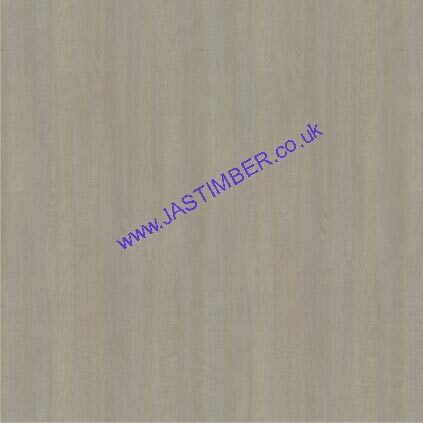 Extra large size 7728 PLATINUM OAK Natural Touch panels allow you to be creative, with astonishingly realistic grain and beautiful timber colouration. Kronospan's 7728 PLATINUM OAK Natural Touch panel is 100% dependable in every respect.